In Miami, there is an abundance of sailfish within two miles of shore. Here are some excellent tips to help you fish successfully for them. A successful sailfish outing is often best achieved by using the kite fishing technique. Kites come in many different weights and for various wind conditions. On one kite alone, it best to use two or three live baits. Usually, for a “spread,” it is ideal to use two independent kites with live bait on them. Dangle the baits just slightly below the water’s surface, at 75ft intervals. Use a little sliding release clip connected to the main kite. When a sailfish grabs for the bait then your reel the line will tighten, triggering the clip to release it’s grasp on your fishing line, and you are then in control of the fish. You could even get a double hook-up, with two fish. There is no need to go to deep depths as the leaders are usually just at the water’s surface. Use live bait with a proper presentation. You can present it in a large area when you kite fish and fool the leaders into an aggressive take. The way the bait is set up, it is never at rest. Instead, it is constantly trying to swim downward against the tension you have applied vertically. The vibrations that this setup creates attracts the sailfish to your bait. 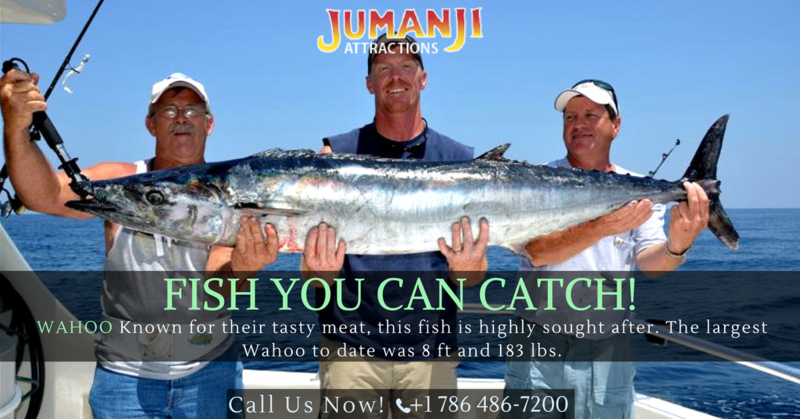 The best bait to use for fishing for sailfish is Threadfin Herring, Pilchards, Blue Runners and Shad. You can catch these baitfish yourself in many locations or simply buy them from pro bait boats. An Atlantic Sailfish is a great catch. 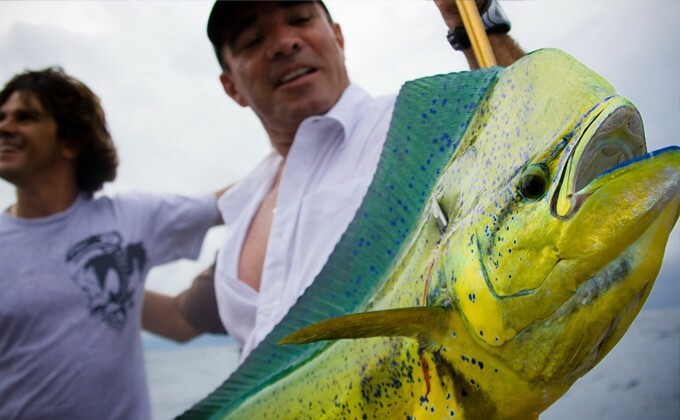 It is a beautiful fish who gives impressive leaps and a good “fight” when you catch it. 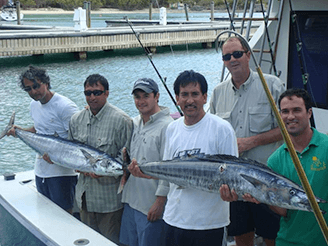 Sailfish is usually considered a game fish, which is why many anglers release the fish after catching it. Do you have any sailfish fishing tips? Leave them in the comments below.